Armstrong Hardwood Flooring. Expertly crafted using the finest domestic and exotic hardwoods. From the rustic, old-world charm of hand-scraped hardwoods to the more classic, traditional hardwood floors sanded to smooth perfection. 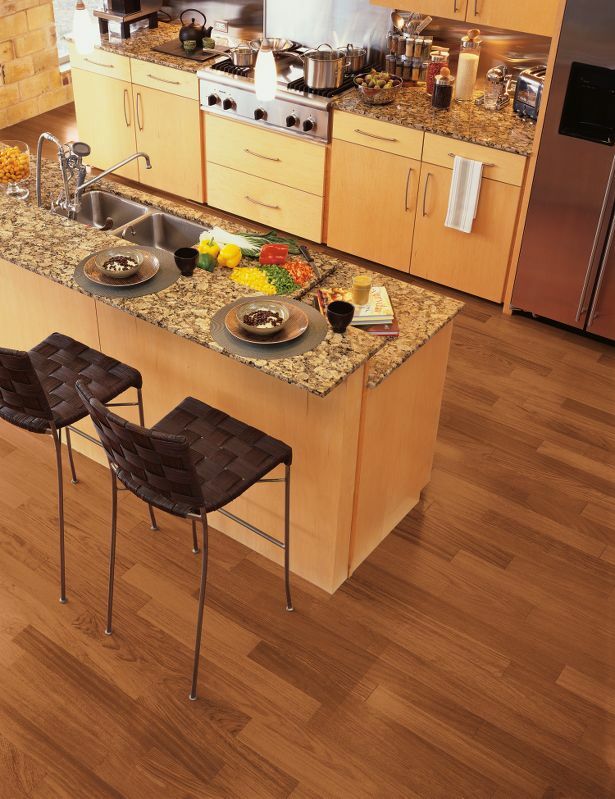 Take a moment to browse our vast selection of hardwood flooring products. -CLICK HERE to have the Armstrong price quote Emailed Directly to you. Don't see the Armstrong product your looking for? Call 407-925-0917 for DIRECT PRICING!! !